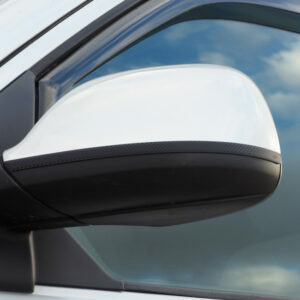 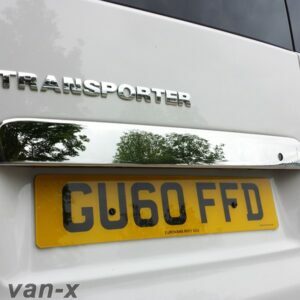 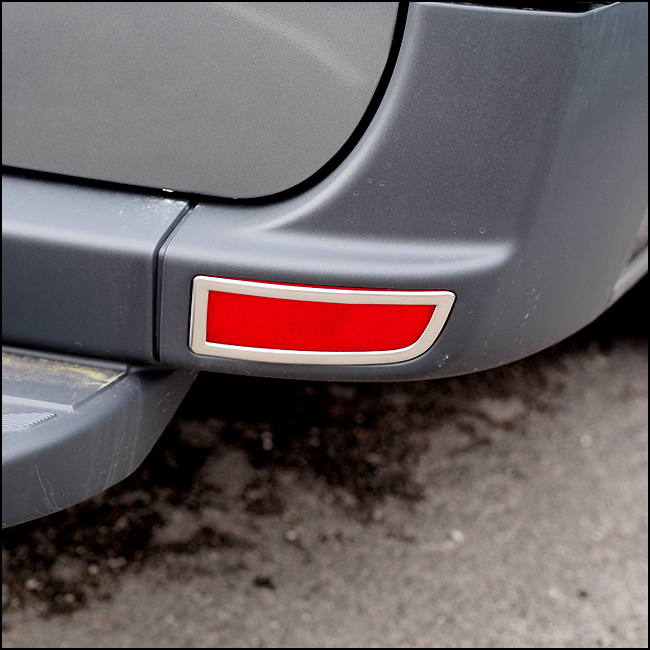 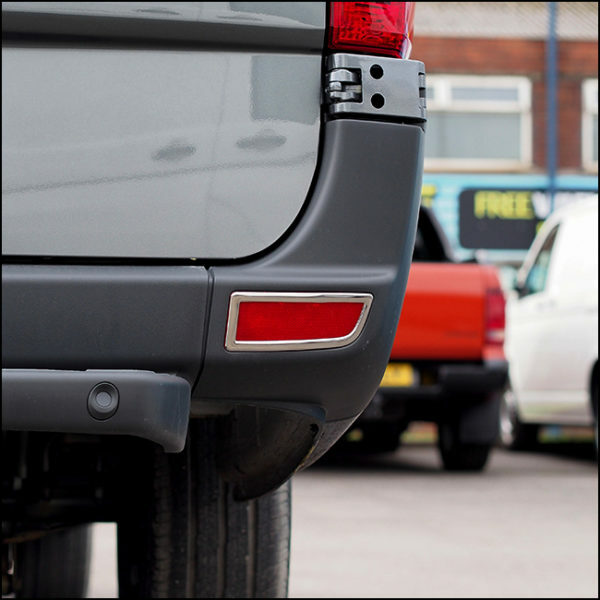 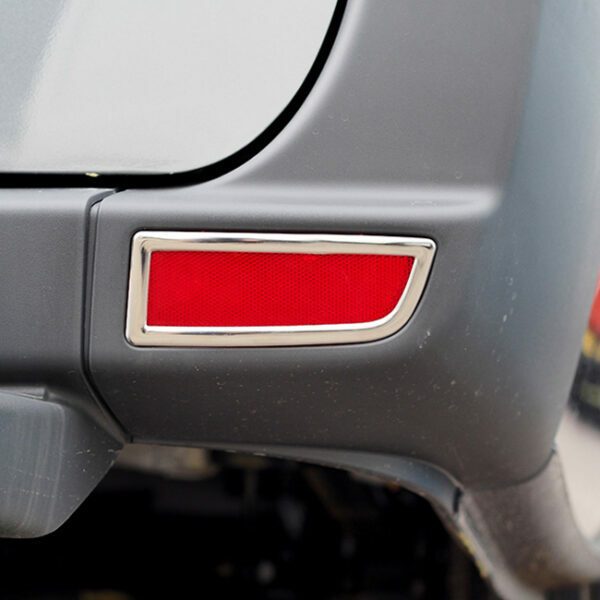 You are purchasing a BRAND NEW high quality stainless steel rear bumper reflector trims for the above vehicle. 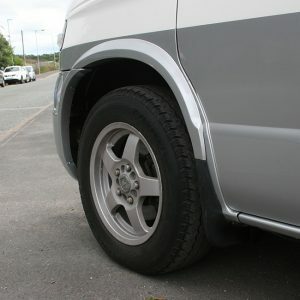 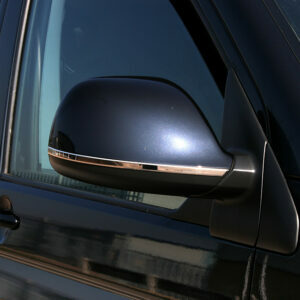 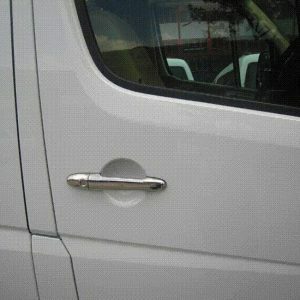 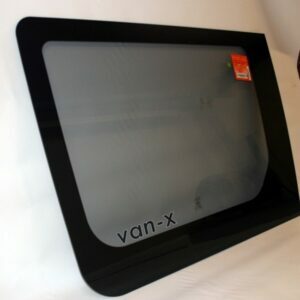 Great product for those who would like to gain a chrome line finish at the back of their vehicle. 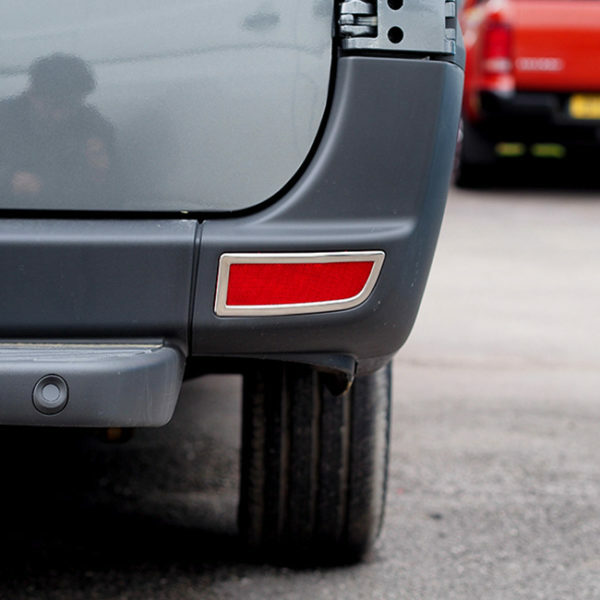 These trims provide extra style to your rear bumper. 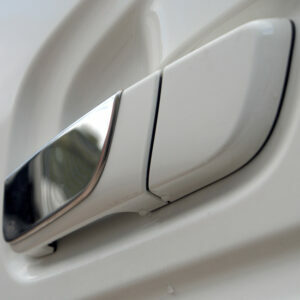 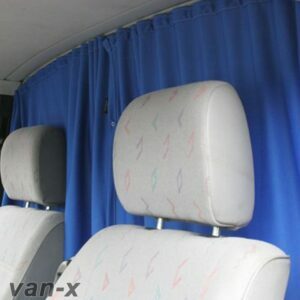 They are manufactured using high quality stainless steel with 3M Tape adhesive on the back of the trims. 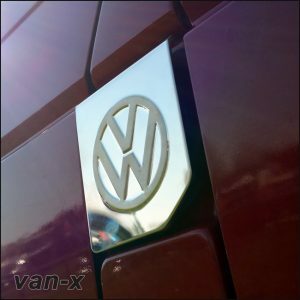 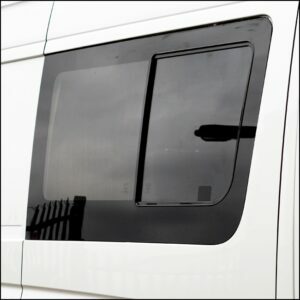 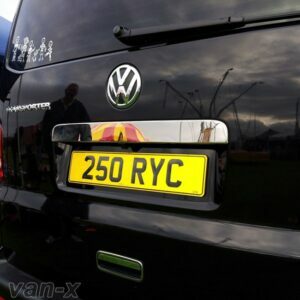 Designed to fit all VW Crafter Models from 2006 to 2016. 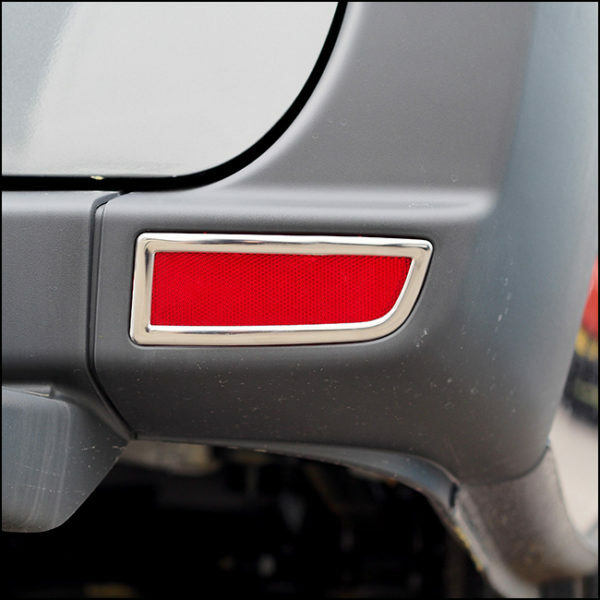 You will receive BRAND NEW Stainless Steel Rear Bumper Reflector Trims Set of 2 through the post. 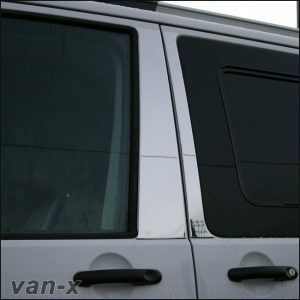 It is supplied with 3M Tape Adhesive pre-attached on the back of the product and will stick to the existing reflector trim.